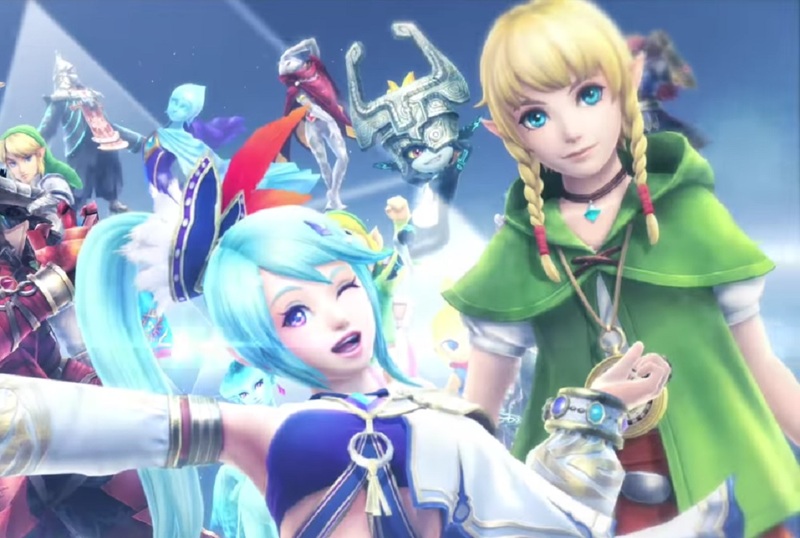 Nintendo have started a new series of character trailers ahead of the release of hack 'n' slash adventure title Hyrule Warriors: Definitive Edition, coming to Nintendo Switch in May. In the triumphant trailer, we get to see Legend of Zelda alumni such as Link, Impa and the fair princess herself go toe-to-toe with a wave of no-hope cannon fodder. Then we get to check out some of the game's OC Do Not Steal roster members, such as Volga, Linkle and Lana with her giant chicken-based offence. Hyrule Warriors: Definitive Edition features nearly 30 characters and support for two players. It was a hit among Zelda fans and Nintendo lovers in general when it hit the Wii U back in 2014. Perhaps this re-release will bring new fans into the button-mashing flock. Hyrule Warriors: Definitive Edition launches for Nintendo Switch on May 18.